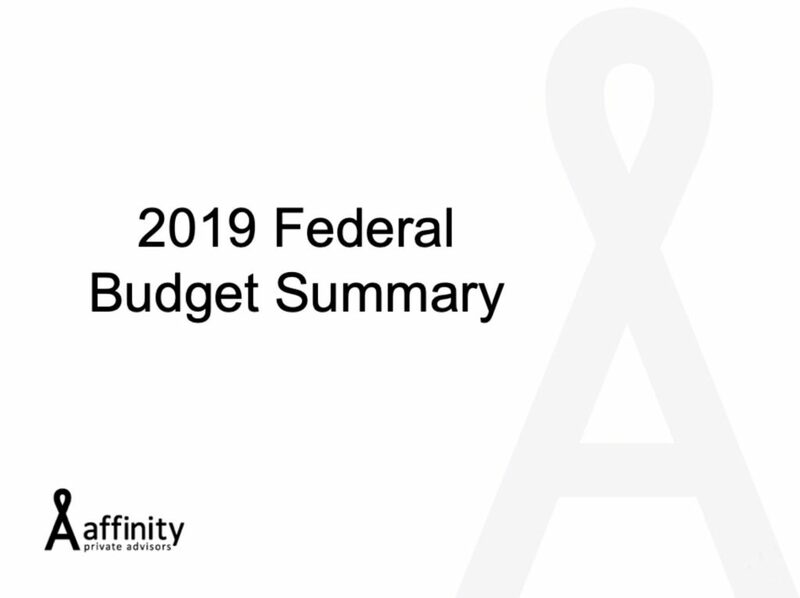 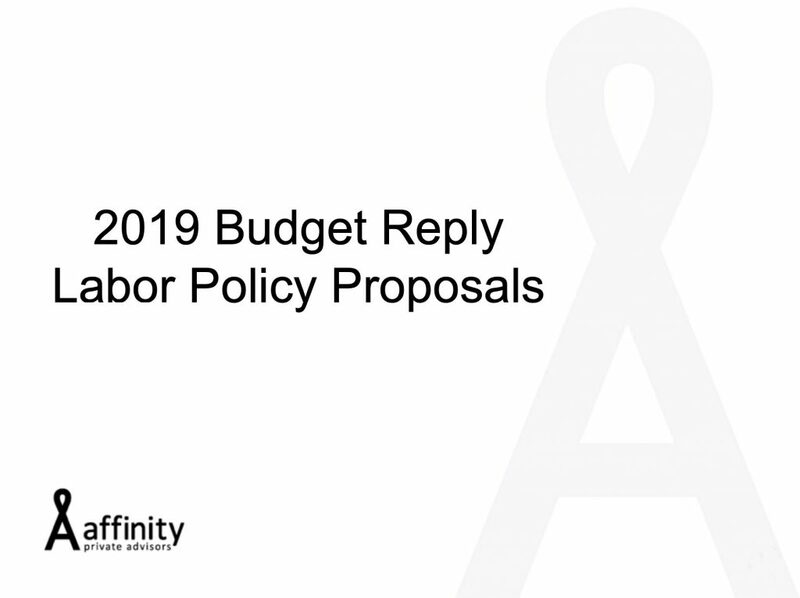 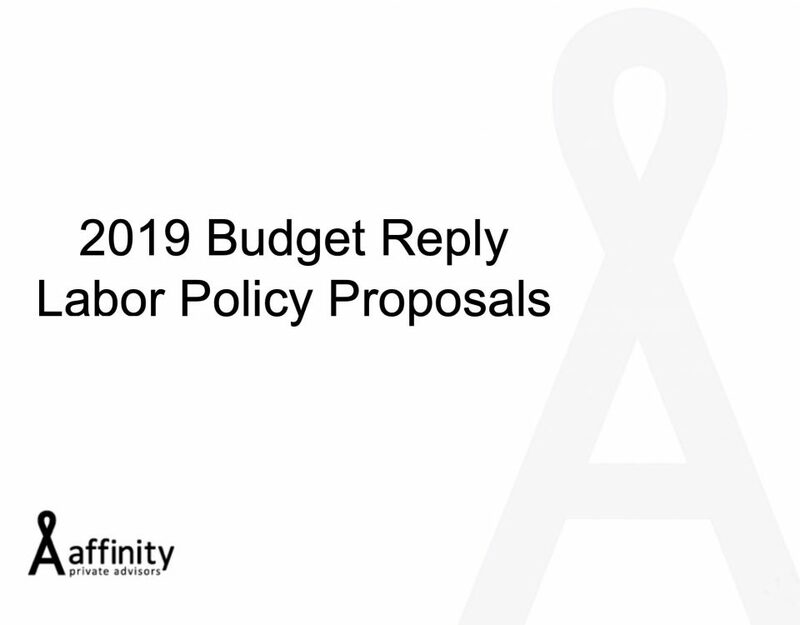 Pre-election sweeteners are the focus of the 2019-20 Federal Budget. 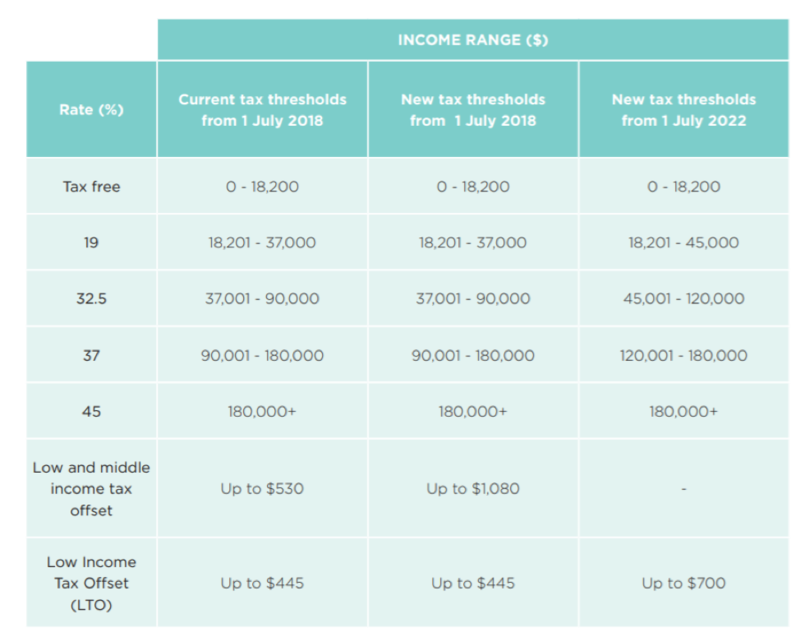 With superannuation left largely untouched, the Government focused on further personal income tax cuts. 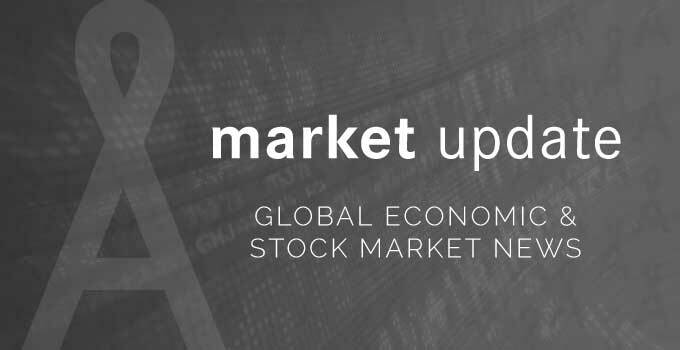 Click play below to watch a short video commentary of the announcements.